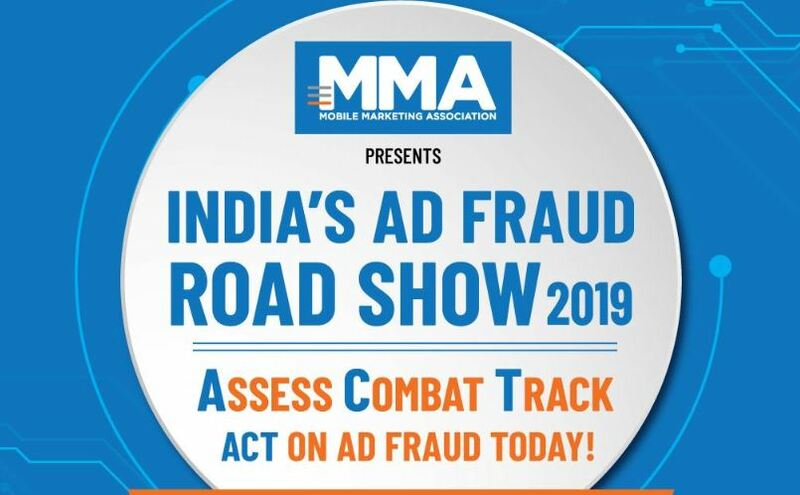 The Mobile Marketing Association (MMA) in India, continued their 3-city roadshow series to ACT on Ad fraud at Bengaluru on 27the March of 2019. The Delhi phase of the same roadshow has been done on 13th March while the Mumbai is about to happen on 25th of April. However, the Bengaluru event was kicked off by Moneka Khurana, Country Head of MMA, India with Keynote Address given by Venkatesh Kamath, Associate Director, Flipkart. The event was attended by brands like Google India, Myntra – Jabong, ClearTrip, InMobi, Mobvista among others. As per the survey, 50% of the marketers are using 3rd party solutions to fight Ad fraud and most others intend to do so. To know more about Ad frauds and how it is affecting the Advertiser and publishers, we had a quick interaction with Moneka Khurana, Country Manager, MMA India. She has 17 years of experience in online, advertising and marketing, Moneka is an accomplished, results-oriented professional in the digital marketing world. Her experience over the years providing digital solutions for brands has brought her to lead the Mobile Marketing Association (MMA) in India as Country Head. What exactly does Ad fraud mean and how it affects the marketers? Ad fraud can be termed as a robbery or a theft which is done through advertising money; wherein illegal and malicious means are used to generate a certain desired result and in the process of making money opportunity that is Ad fraud. So, it is like syphoning money from the pockets of advertisers. Currently, as per the MMA India survey on Ad fraud at least 10 to 30 percent of the marketing spend is going into ad fraud. Does it affect only the marketers or publishers as well? It definitely affects the publishers as well. Often when publishers are using exchanges or problematic platforms to run the campaigns, they are not aware of all these malpractices which are being run by the fraudsters. If identifies or spotted, the publishers who participate in such activities can ruin their trust with the marketers entirely. So, it does often impact the publishers. How will marketers know that their money is being stolen by someone? So, there are various tools available in the market to help marketers detect fraud. Those are sometimes provided as bouquet or individually. That can help marketers to understand if there is a fraud been committed. By going through the information and reports those generated by tools or alert sent when there is inconsistency in the numbers of certain data can help marketers understand if the activity is being forged or bot lead. Where do other ad platforms such as Google Adwords stand to curb ad frauds? So, the wall gardens like Google and Facebook have their own systems in place. 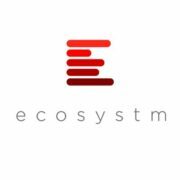 They work with ads provider to create their own environment through which they can detect such frauds which are happening, and they use a lot of in-house strokes, a lot of customized software that they build around their platforms. But in case of networks and other external parties even in terms of large spenders, they tend to use tools to detect ad frauds. What is the role of MMA in curbing ad frauds? So, MMA is a marketer focused trained body. Its key objective is to empower marketers to know how to research and understand mobile marketing and its challenges. Ad fraud has been seen as one of the biggest challenges faced by marketers today and hence, MMA is addressing the challenges locally and globally. India is the first market where we have launched the Ad fraud roadshow series in an attempt to empower markets and help them understand when such frauds are committed, and ways to combat them. MMA is playing a role in helping marketers deal with this challenge by creating an ad fraud brand safety council to set best practices, standards and guidelines. 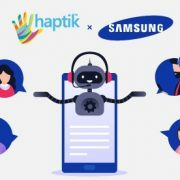 Furthermore, we also organise different forums for bringing together advertisers, publishers, and technology companies under one roof to share ways in which we can deal with Ad frauds at each level right from when the budget goes into the system to the last click when the transaction occurs. To delve more into Ad frauds, is there any survey has been done by the MMA so far? Yes, MMA India has done an Ad fraud survey with top hundred marketers and agencies and as per the survey 40 percent growth expecting in ad fraud in the year 2019. And, it is one of the biggest issues currently for marketers. Ad fraud issue is only rising in India or the rest of the world facing the same? Can we expect something more to contain the ad frauds from MMA in future? Yes, through the local council we are hoping to create standardization to check ad frauds. MMA local council is an ad fraud council which will bring together subject matter experts and marketers to create certain guidelines, best practices, standards. This will help advertisers and marketers to ensure that they are following the required guidelines to prevent the same. How combating ad frauds will add value for brands? 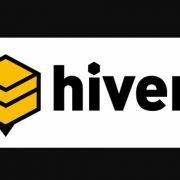 By diluting the Ad frauds from the industry, the brands that spend money on advertisements will have more quality customers over a period of time; will have a healthy user base and in the long term it will ensure the longer shelf life of customers, who were primarily not coming through due to fraudulent activities.